Sequel to the 2013 film Thor: The Dark World. Chris Hemsworth will be back as the Norse god of thunder for the film that is also due to feature a team-up with the Hulk (Hollywood Reporter, 12/2/15). 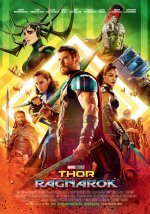 Tessa Thompson’s character in Thor: Ragnarok will be a superhero and will appear in other Marvel films (Deadline.com, 4/12/16). 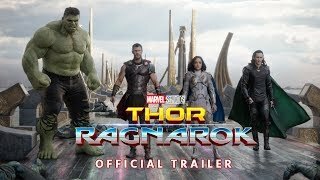 Thor: Ragnarok picks up after the events of Avengers: Age of Ultron (4/10/17).